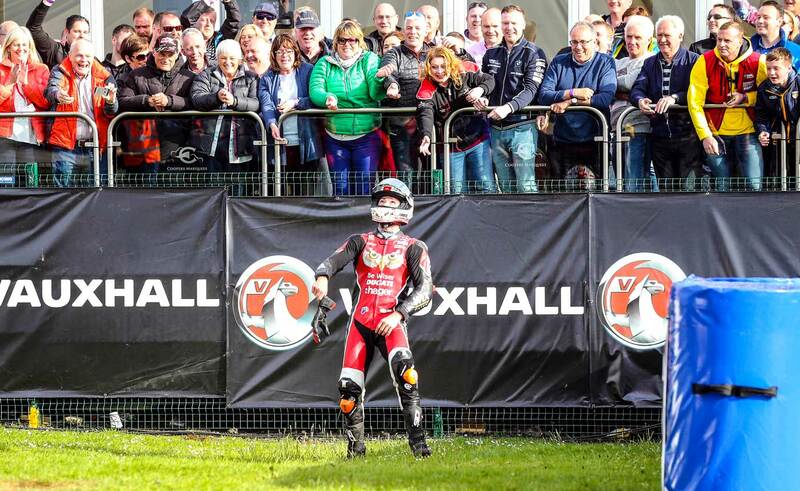 The International North West 200 is a unique experience like no other. 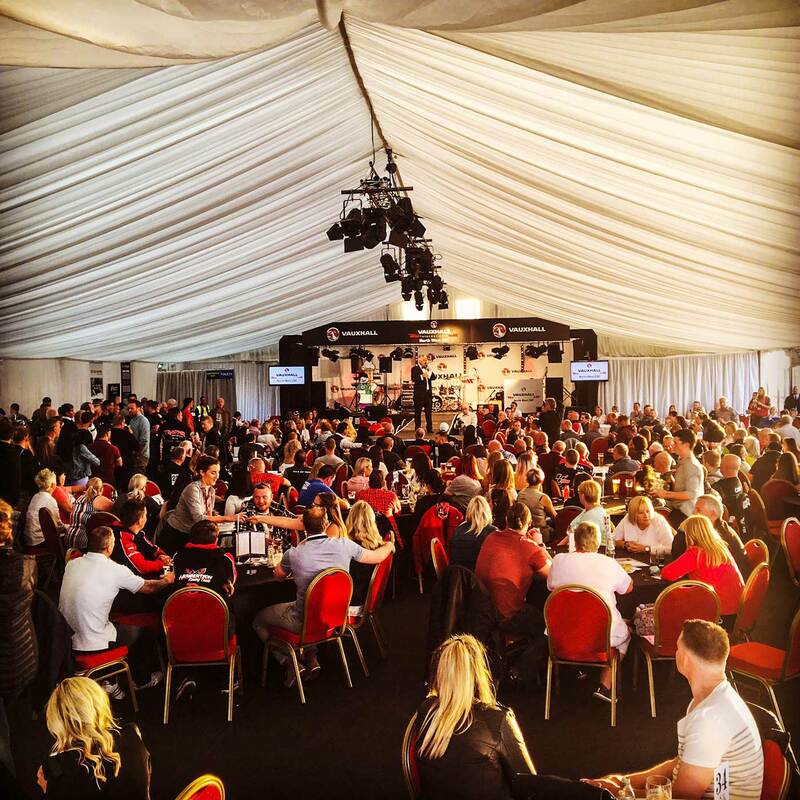 Experience all the drama and live action in the comfort of our luxury hospitality marquee. 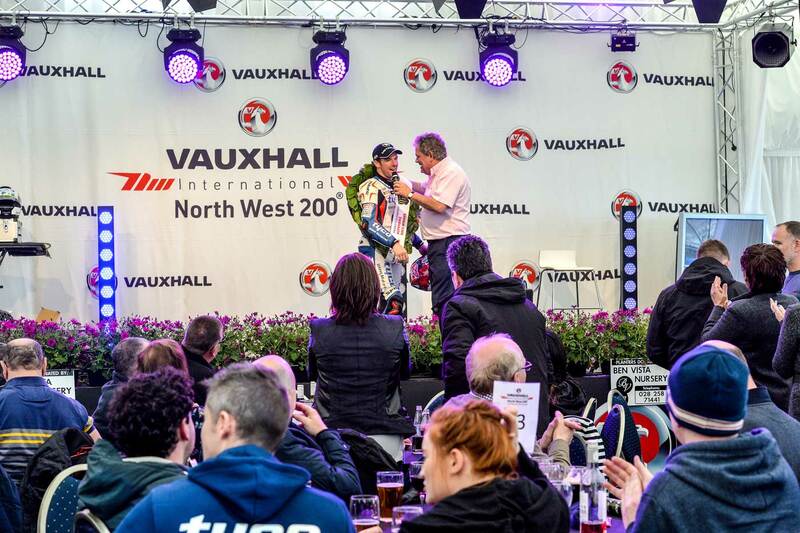 Adrian Logan, one of Northern Irelands leading sports presenters, will compere both the Thursday evening and Saturday hospitality to offer his unique insight to racing with typical Northern Ireland adult humour and craic. Enjoy hot & cold buffet meals while watching the action packed racing streamed live onto plasma screens situated throughout the marquee to ensure you don’t miss any of the action. 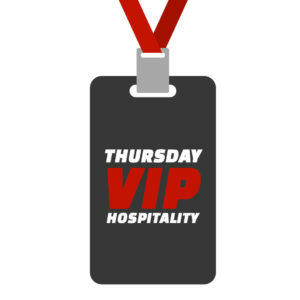 There will also be a fully stocked pay bar available to all VIP guests. Once the days racing has been completed and roads open, live music will commence. Due to licensing regulations we are not permitted to have any under 18’s in the marquee after 9pm. All pricing below is subject to VAT. 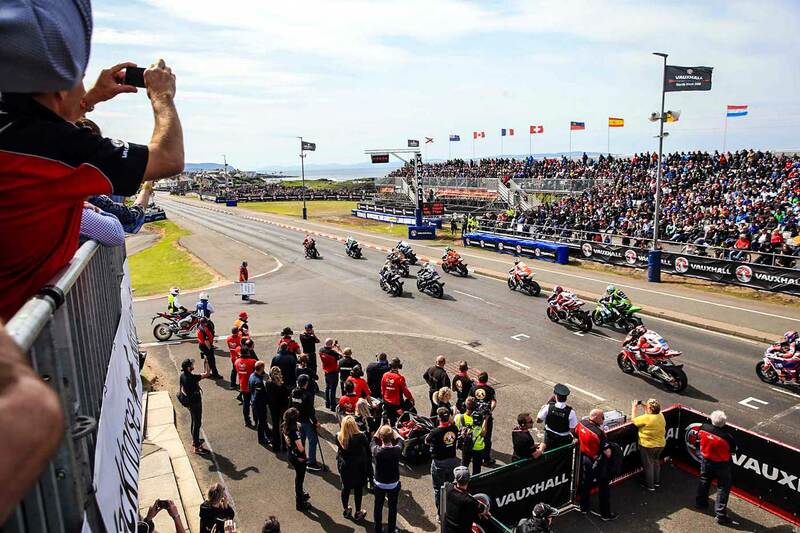 After processing your online booking, should you require an invoice please email gillian@northwest200.org with your order number. 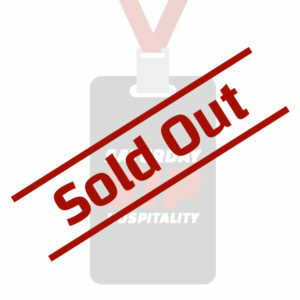 Please note that the confirmation email you receive at time of booking is your order guarantee. Further details on your package and access passes will be forwarded to you closer to the event.